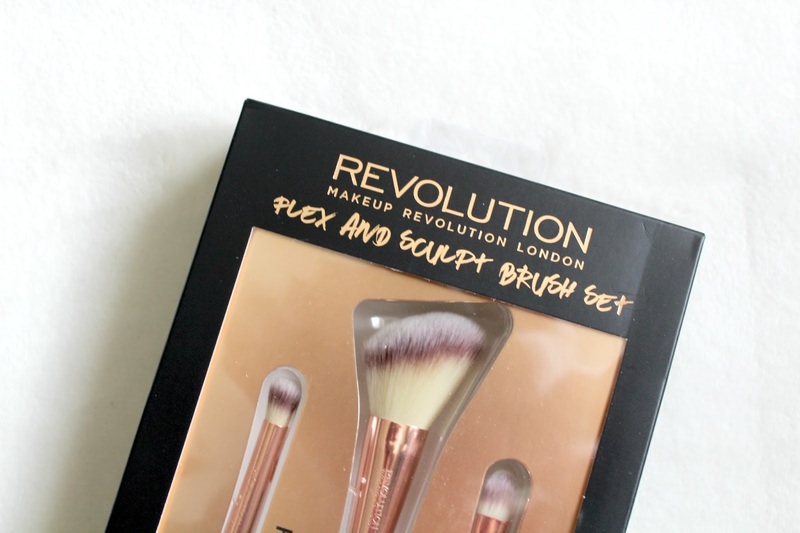 A couple of weeks ago you might have seen me getting excited about some new Makeup Revolution brushes on Twitter, it's been a long time since I've looked forward to trying a product as much as this. When I first saw the bendy brushes I immediately thought 'another gimmick' but then it dawned on me, wait, could these brushes be easier for me to use? You see, my disability means that I don't have 100% strength and function in my hands (especially my dominant one) so gripping things can sometimes be tough. I thought that maybe I could bend these to suit my unique grip and maybe I could wrap them round my hand meaning I don't have to grip as hard, causing me less pain. This was all theoretical though, that was until I managed to get my hands on them recently! 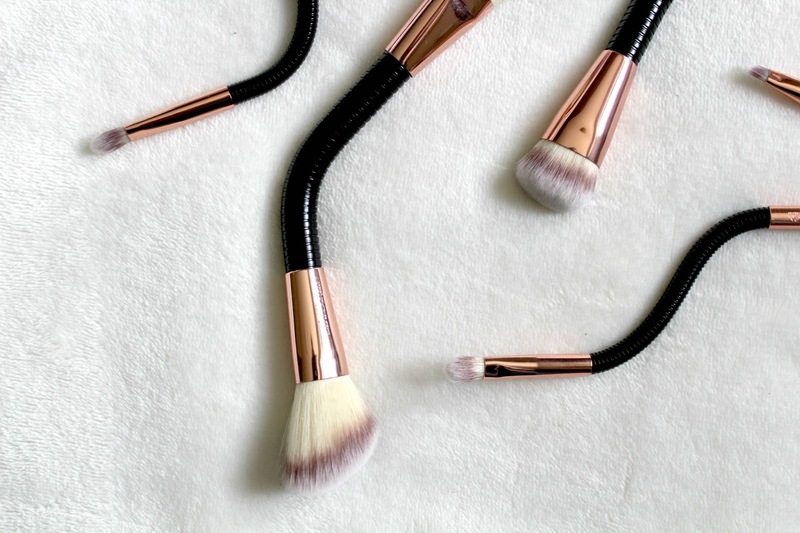 There's 2 different sets available but you can also buy the brushes individually or buy the entire collection! I have the Flex & Go Set and the Flex & Sculpt Set which gives me a variety of brushes, there's a brush to cover most things between both sets so I can do all of my makeup with them just about! 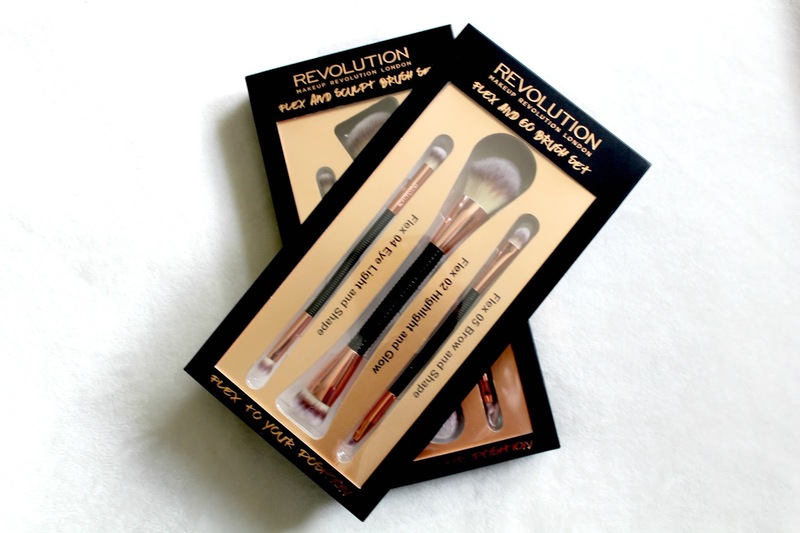 Each set is £20 so around the same price as Real Techniques brush sets so it was difficult not to compare them when trying these out, although with these you can 6 brushes really since they are double ended so it's better value for money! The Flex & Go Set contains a brow & shape brush, a highlight & glow brush and a light & shape brush. The Flex & Sculpt set also contains the brow & shape brush and the light & shape brush, but also a sculpt & contour brush as well. There's one brush that isn't in either of these sets and that's the blend & buff brush that I can see myself buying to complete my collection, I suppose that gives you a hint as to whether I like these or not! The first thing that I wondered about when I saw these brushes was whether they stayed in the same position when bent, or whether they just bounced back to being straight. 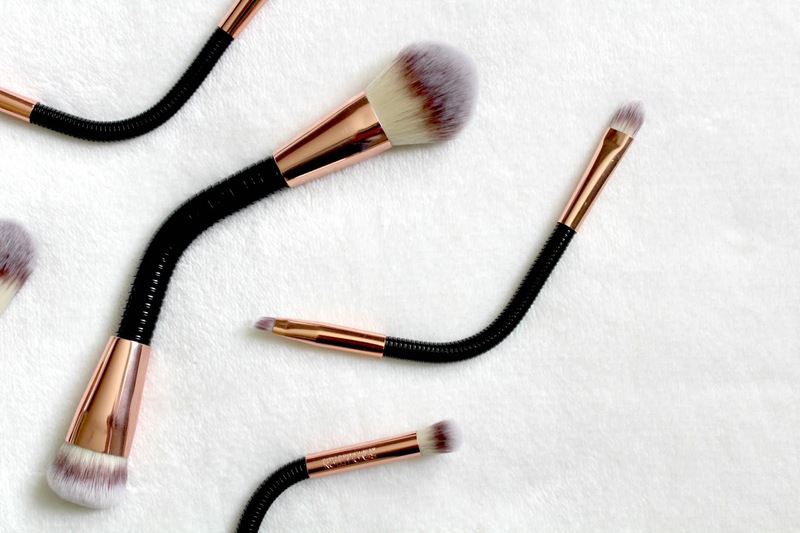 I was really happy when they arrived in the post and I found that when you bend them they do stay in the shape you've put them in, a good sign that these might be the missing link in my makeup routine. It was the smaller brushes I was most interested in, the eye and brow ones as these kinds of brushes almost always have a very thin handle which means that I have to strain a lot more to hold them, causing me more pain. So, in theory I thought that I could bend them round my hand so I didn't have to put so much power through them to hold it. I was mostly right as well! 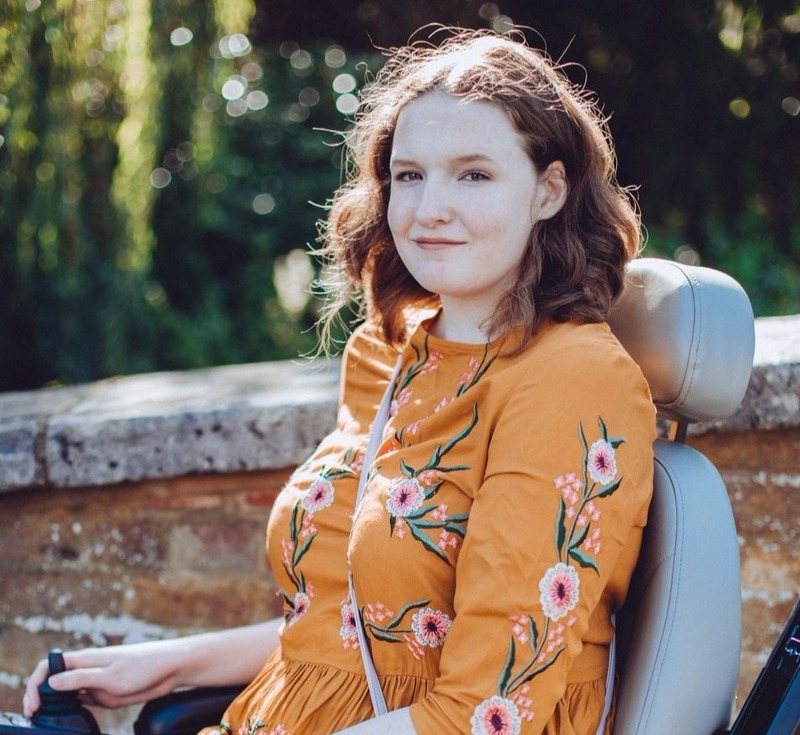 These weren't created with disabled people in mind, it's just a happy coincidence that these might help people like me so I was never expecting these to be perfect but they are certainly easier for me to use than standard makeup brushes. In an ideal world these would be single ended, a little wider and have a stronger hold when they bend but for something that is just a happy accident, I'm really pleased with them. Not only have they helped me physically but they are also just really nice brushes! Very soft but sturdy at the same time and I found the eye brushes really good for blending eyeshadow, they all blended products like a dream! For some people these might just be a gimmick that you can't see the point of but for people like myself with reduced hand function these might just be a pathway to doing our makeup in less pain and with more control. 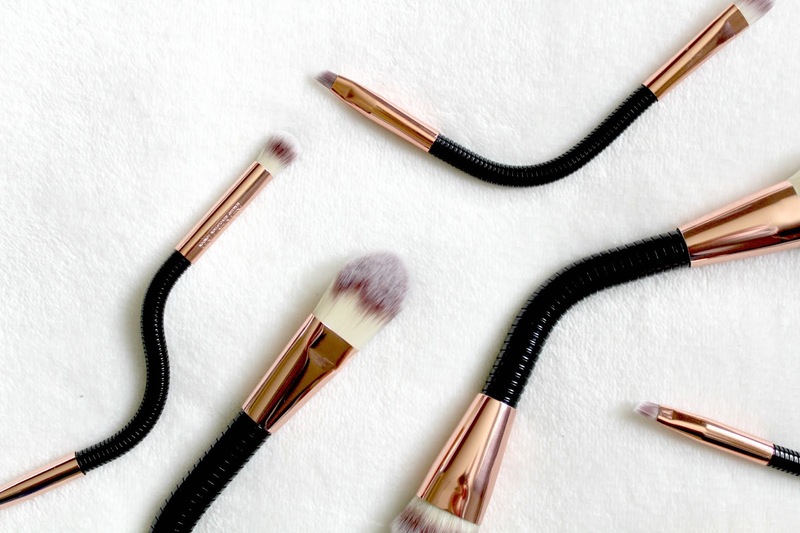 What do you think of these bendy brushes? Would they help you?